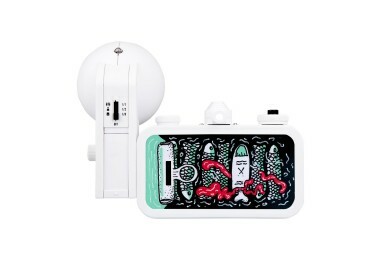 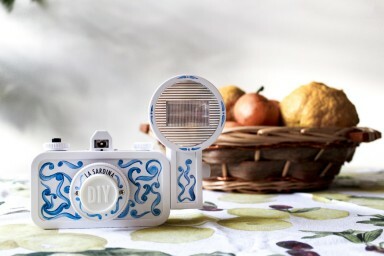 Itching to create your own camera masterpiece? 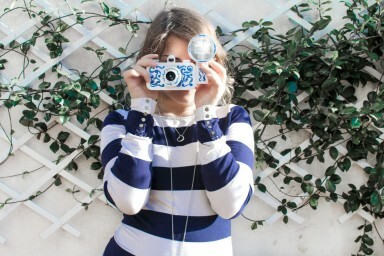 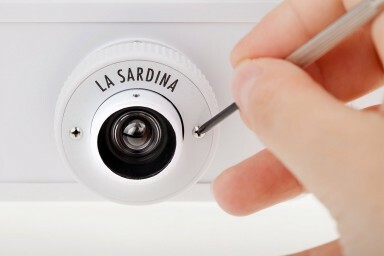 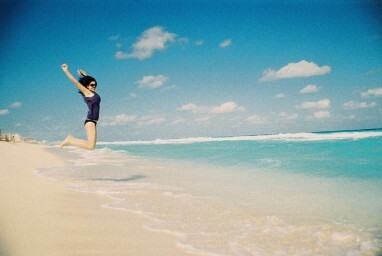 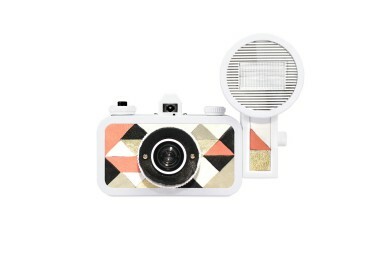 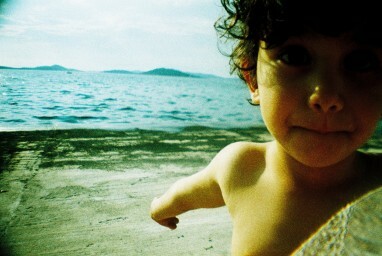 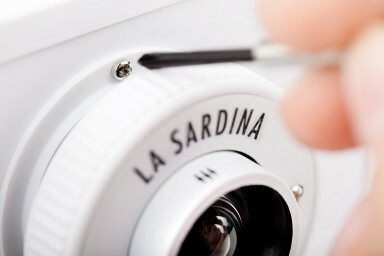 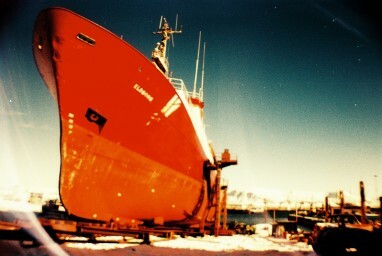 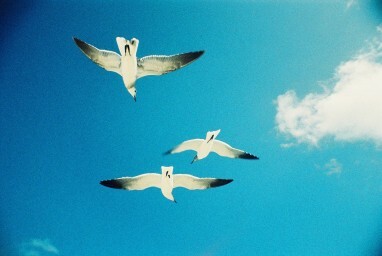 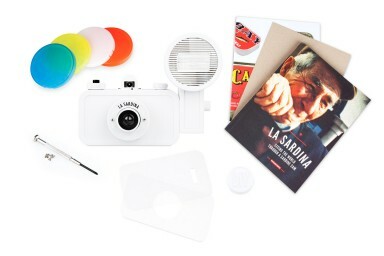 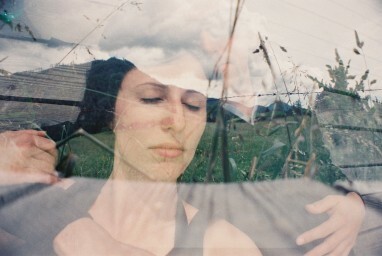 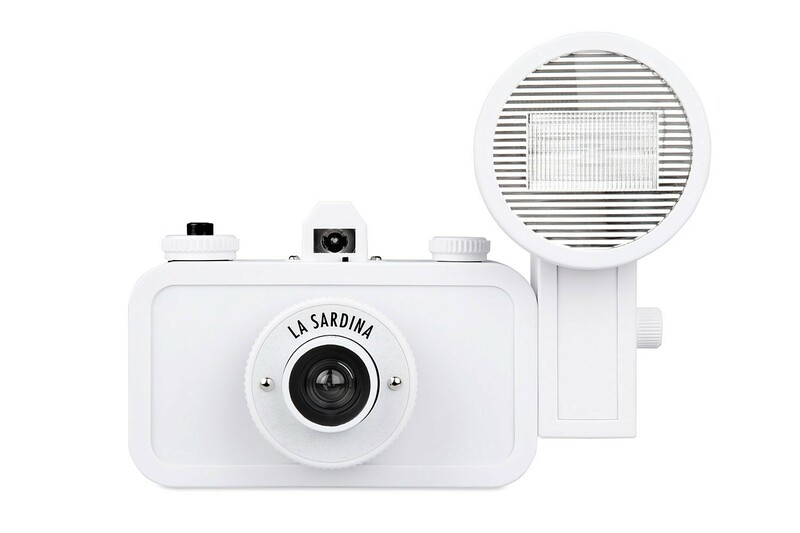 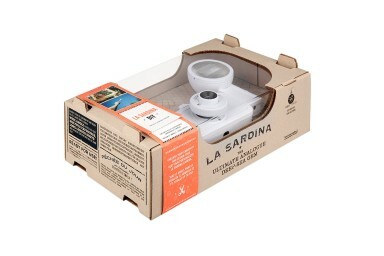 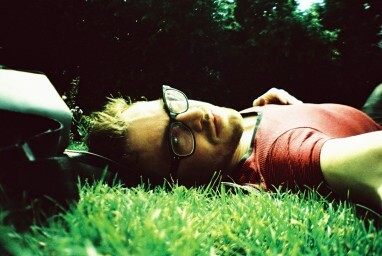 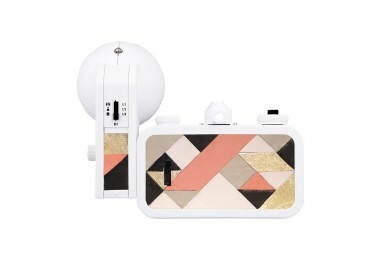 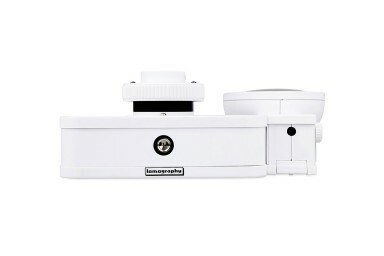 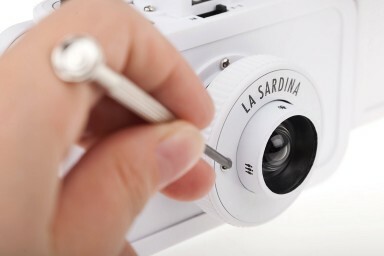 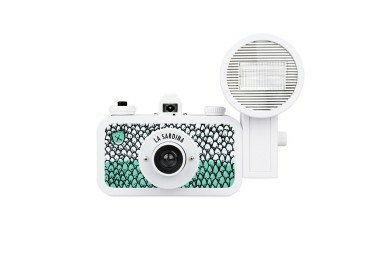 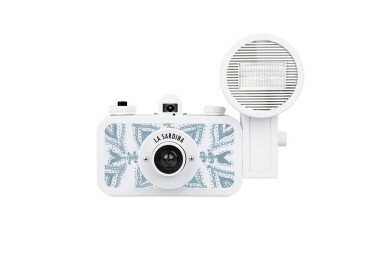 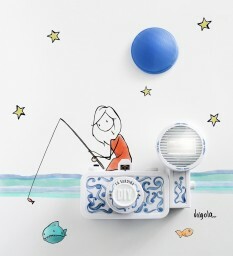 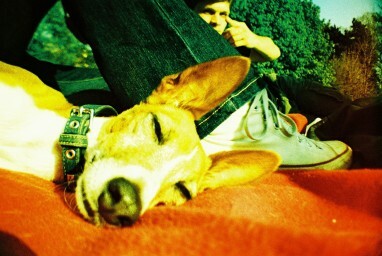 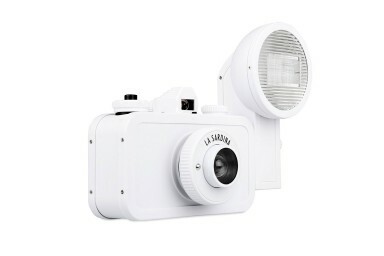 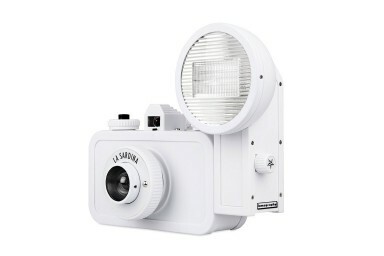 The La Sardina and Flash DIY Edition will let you do just that. 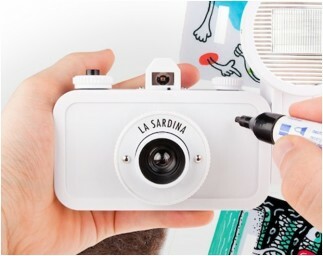 Write, draw, paint or glue something on it—this 35mm wide-angle wonder will let your imagination run free. 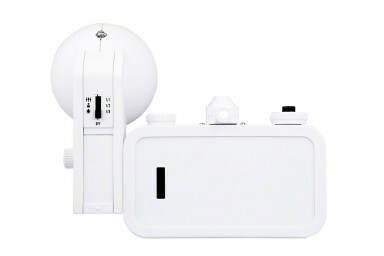 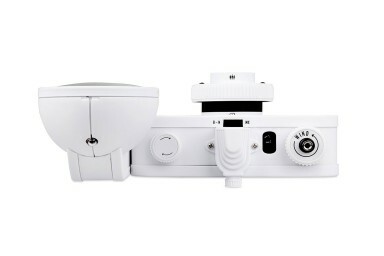 The camera comes with a Fritz the Blitz 2.0 Flash and includes lots of experimental features such as a multiple exposure switch and a rewind dial.